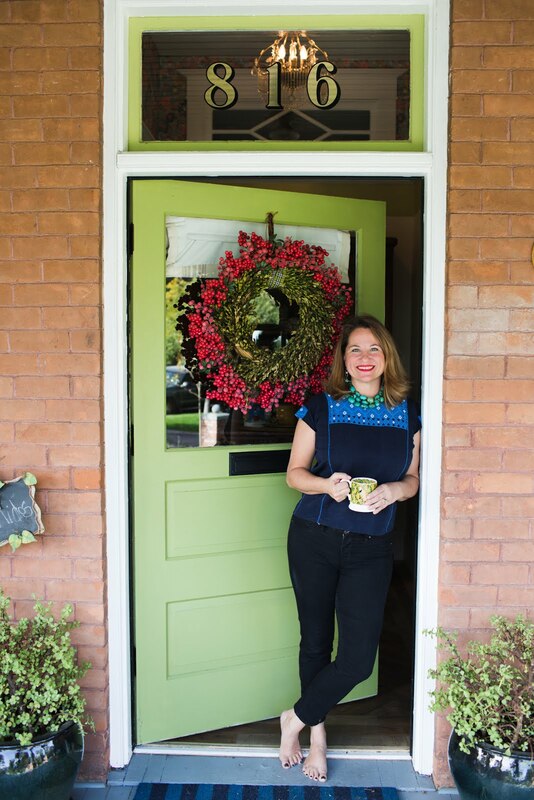 Boho Farm and Home: Fabulous French Giveaway! our endeavour to live a simple and sustainable urban French farm life, right in the middle of the city. We want to giveaway some of our favorite things that we LOVE. the visit that changed our paradigm on the way we wanted to live our lives. What to know more about that time? Read here. This is a staple at the Boho Farm. 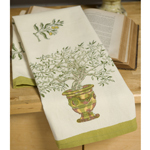 Who doesn't need a extra French Anduze urn tea towel? 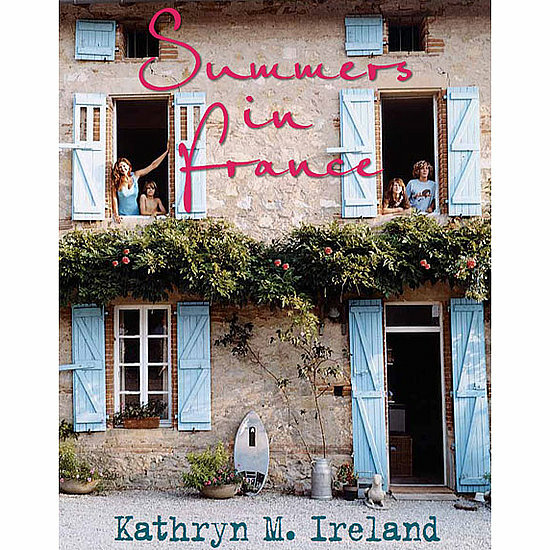 read and dream of summers in France. Have you read it? It is dreamy! old fashioned, fragrant tea roses. Inspired by this French recipe. 1. 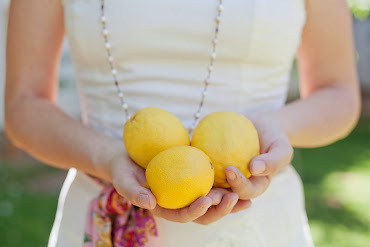 Become a follower of the BOHO Farm blog and let me know by leaving a comment after this post. 2. If you are already a follower, leave a comment on this post and you will be entered to win. and link back to this post. Then leave another comment letting me know! We'll announce the winner on Saturday, Dec. 31, 2011. Thank you for all your kindness and support making our first year so wonderful! I'm a follower and would love to be entered in this fabulous french giveaway. What a fabulous give away! One could imagine themselves actually in Provence if they won this sweet grouping! Shared it with my fb friends. Oh Please please enter me and merci beaucoup! I am a VERY happy follower of yours, Caroline. Your Rose Jelly is amazing! I am a follower! But if I win pick another, because I have that book and I enjoyed it so much I want to make sure someone else gets to read it! I shared with my friends on facebook! LOVE your Rose Petal jelly. ALso love your blog and it has been a pleasure and delight following it over the last year. Merry Christmas! Caroline, you are an inspiration to me!! Blessings on your future endeavors and keep blogging, I always look forward to your posts. Just linked your blog on my FB page. Thank you for this fun give away! 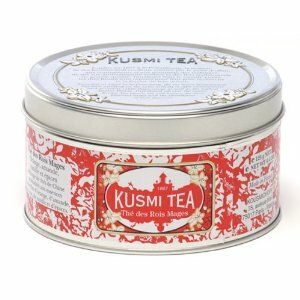 I have the book Summers in France and love it but a girl can always use some delicious tea. What a wonderful gvieaway Caroline you're always an inspiration! Thanks for inspiring us this year. We are on our way with 4 baby chicks in the brooder, our fruit trees going in and our beds getting prepared. Thank you for the inspiration. I've enjoyed your block but haven't subscribed . . . until now. Thanks for the inspiration! I'm already a follower and this is a wonderful package...a little pampering in store for a lucky winner. Great give away you are having. Excuse my ignorance but I don't know where Grasse is...I'll have to look it up. I'm gonna guess it's in France. That book looks like a good one, I'm gonna read it. I love to read, but ever since I've been on this med the Doc gave me I cannot stay awake long enough after my head hits the pillow. I used to read a couple of books a week. Caroline you are an amazing person! I am so grateful to have met you at Sweet Salvage. Your style and spirit are always inspirational! I think you have fabulous bag and shoes to ever hit Phoenix! We love you! Thank you Caroline for coming by my blog so I could find yours. Sooo loving what I see so far. 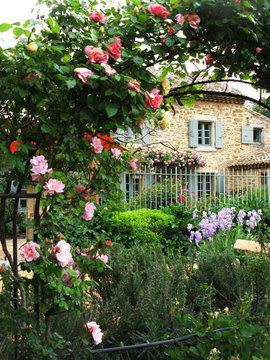 I was born in Nice so the mention of Grasse always makes me smile. Thanks for stopping by to see our Christmas Chickens. You have a lovely blog! I've added you to my google reader so I can keep up with your posts! Your Boho cottage is so charming! Merci beaucoup for visiting my blog and your nice comment. I'm a follower and a fellow Francophile.I'd love to be the recipient of the book or the other goodies; I'll keep my fingers crossed! We are so sad that we can't make the brunch!! We never want to miss a meal at the coop, but both of us are out of town in two different places that Saturday. Next time we want to come for sure - you know how to do it the BEST!! I am a follower of your blog. PLease enter me in the giveaway. Have a Merry Christmas. Caroline, your blog has been a sweet, beautiful inspiration to me. Thank you for sharing all of your thoughts, pictures, fun music and lovely events. I look forward to seeing more in 2012! it is very nice and beautiful.